Steven Holl was born in 1947 in Bremerton, Washington. He graduated from the University of Washington and pursued architecture studies in Rome in 1970. 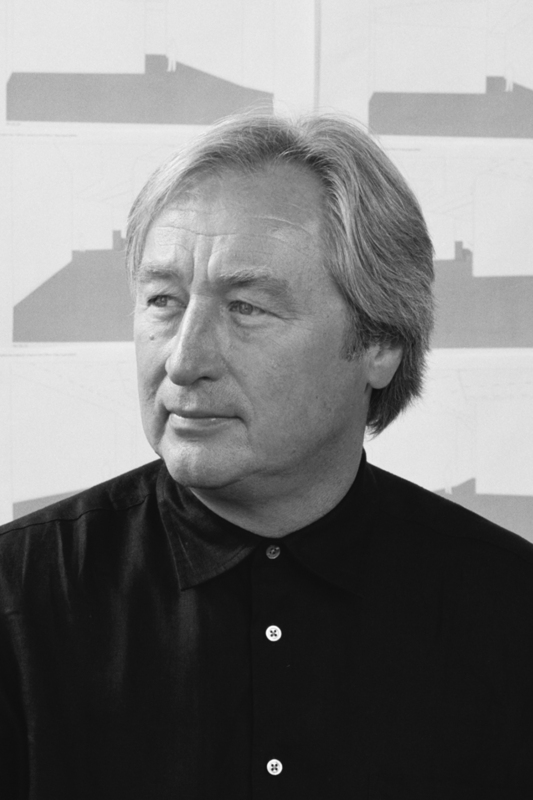 In 1976 he attended the Architectural Association in London, and in he 1977 established STEVEN HOLL ARCHITECTS in New York City. 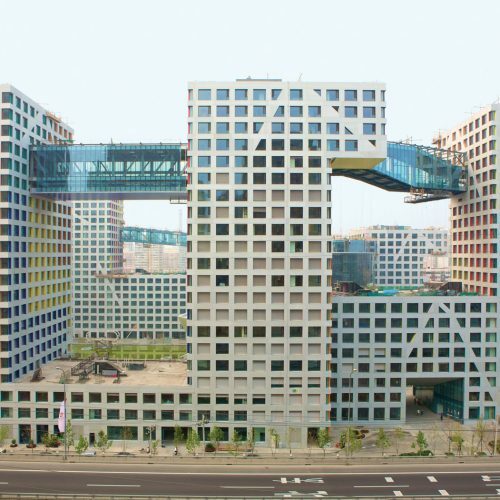 Considered one of America’s most important architects, Steven Holl is recognized for his ability to blend space and light with great contextual sensitivity and to utilize the unique qualities of each project to create a concept-driven design. He specializes in seamlessly integrating new projects into contexts with particular cultural and historic importance. 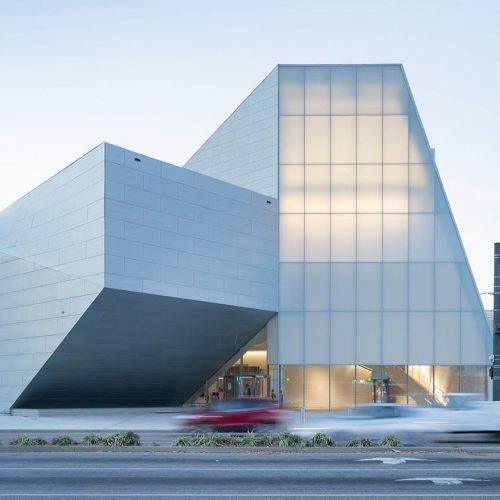 Steven Holl has been recognized with architecture’s most prestigious awards and prizes. 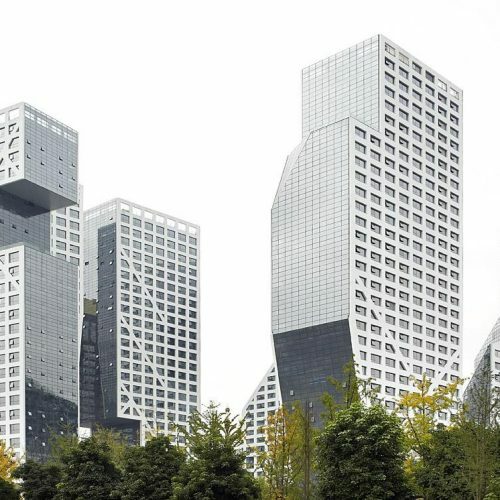 Recently, Steven Holl received the 2014 Praemium Imperiale, the 2012 AIA Gold Medal, the RIBA 2010 Jencks Award, and the first ever Arts Award of the BBVA Foundation Frontiers of Knowledge Awards (2009). 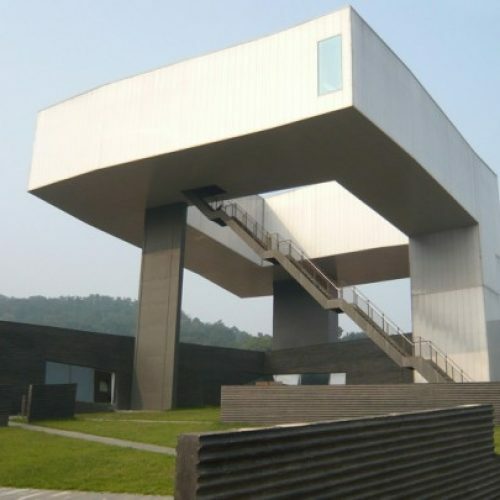 In 2012, Steven Holl received the Alumnus Summa Laude Dignatus Award from the University of Washington, and has received honorary degrees from Seattle University and Moholy-Nagy University in Budapest. In 2003 he was named Honorary Fellow of the Royal Institute of British Architects (RIBA). In 2002 the Cooper Hewitt National Design Museum, part of the Smithsonian Institute, awarded him their prestigious National Design Award in Architecture. In 2001 France bestowed the Grande Médaille d’Or upon him, for Best Architect of the Academy of Architecture; and in the same year Time Magazine declared him “America’s Best Architect” for his ‘buildings that satisfy the spirit as well as the eye’. 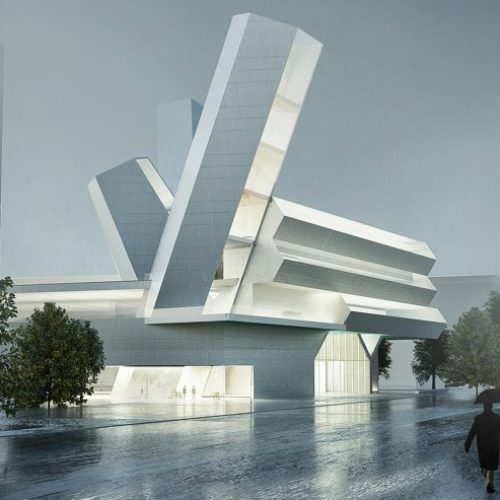 Steven Holl is a tenured Professor at Columbia University’s Graduate School of Architecture and Planning. He has lectured and exhibited widely and has published numerous texts including Anchoring (1989), Intertwining (1996), Parallax (2000), Idea and Phenomena(2002), Luminosity/Porosity (2006), House: black swan theory(2007), Architecture Spoken (2007), Urbanisms: Working with Doubt (2009), Hamsun Holl Hamarøy (2010), Horizontal Skyscraper (2011), Color Light Time (2012), and Scale (2012). Most recently published is Urban Hopes (2013). Steven Holl is a member of the American National Council of Architectural Registration Boards (NCARB), the American Institute of Architects, the American Association of Museums, the Honorary Whitney Circle, the Whitney Museum of American Art; and the International Honorary Committee, Vilpuri Library, of the Alvar Aalto Foundation.